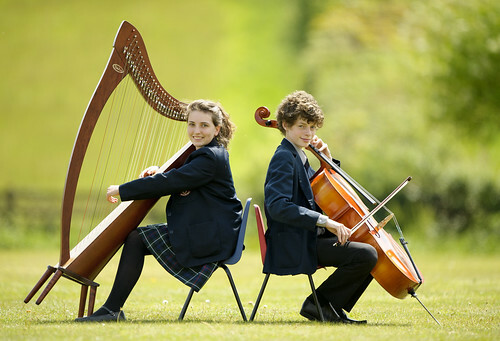 The Perse is one of the UK’s leading independent schools. 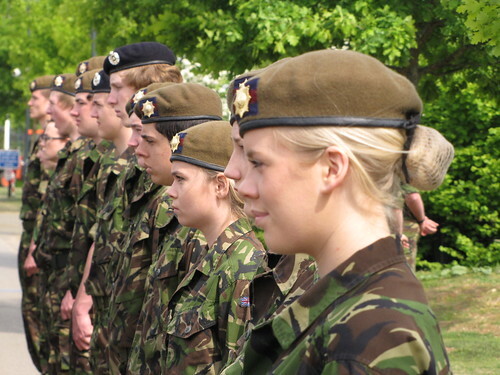 We educate boys and girls from aged 3 - 18 on three separate sites. 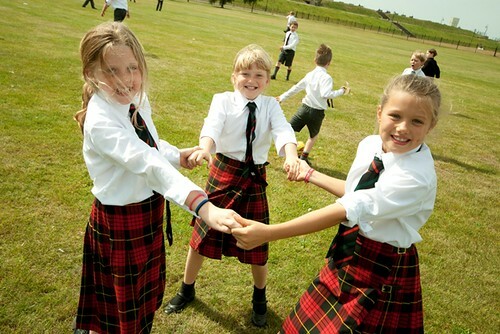 Children progress through three distinctive schools but benefit from being part of a larger institution with an integrated curriculum and pastoral care system and access to first class facilities. 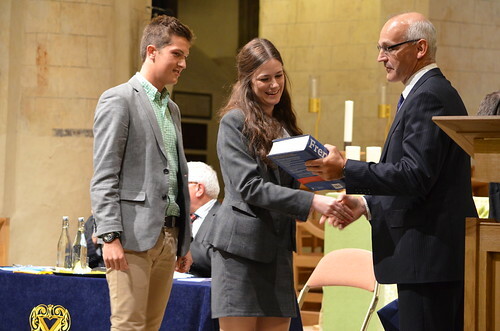 We set high academic standards and support pupils in realising their potential. 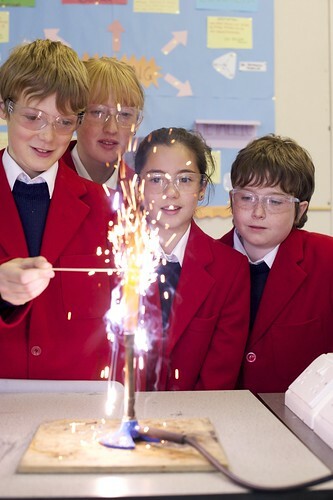 We spark intellectual curiosity and encourage in students a love of learning. 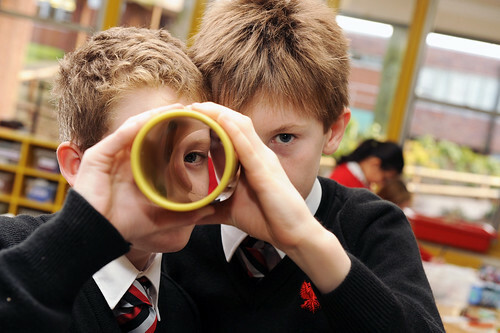 The Perse is a school where it is cool to succeed and Perse pupils regularly achieve some of the best public exam results in the country. 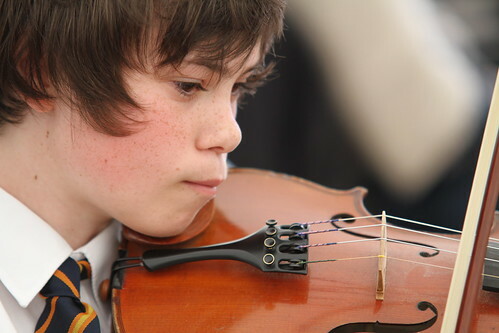 There is more to school life than examination grades and we develop children in the round. 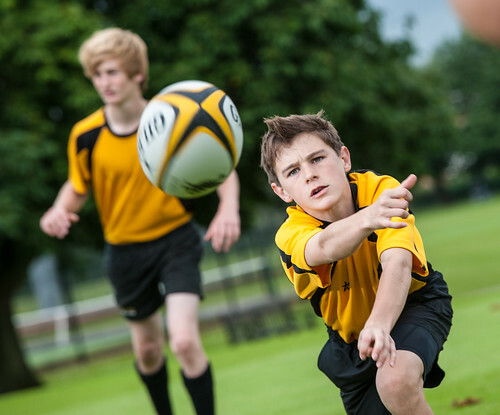 There is a strong emphasis on sport, music, drama and art and across the 3-18 range pupils benefit from a high quality and diverse programme of clubs and societies. 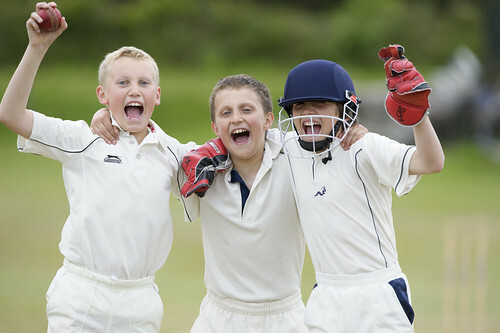 It is through extra-curricular activity that pupils keep their academic work in perspective, develop life-long hobbies and gain teamwork and interpersonal skills. We want children to be happy in school and to thrive in our care. 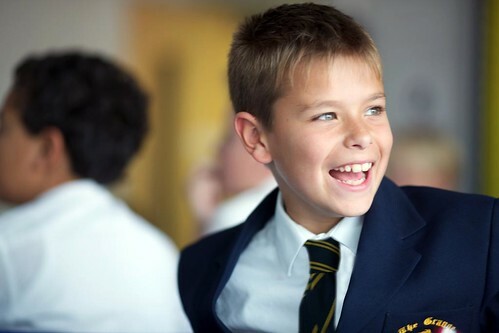 We believe in high quality bespoke pastoral support which recognises each child as an individual with unique needs. Our low pupil to adult ratios mean we get to know our pupils and their families well and so are better placed to support them. 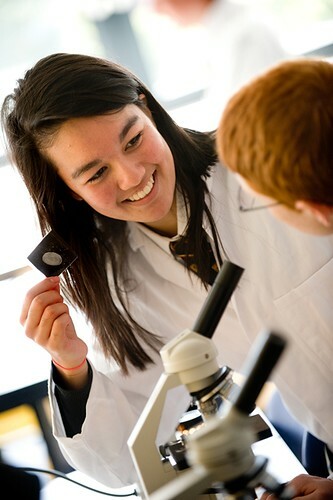 At all stages of the educational journey, pupils learn from both their teachers and their peers. 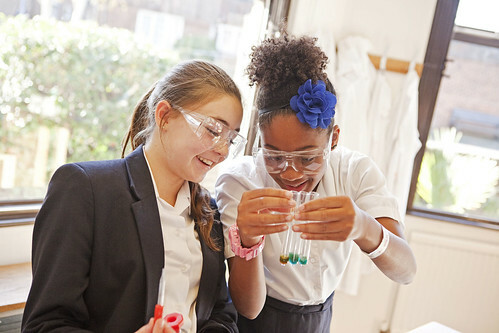 At The Perse we strive to create a talented yet diverse pupil community where children thrive in each other’s company and appreciate different perspectives. Means-tested bursaries are available at The Prep and The Upper and ensure that children from all socio-economic backgrounds benefit from a Perse education. 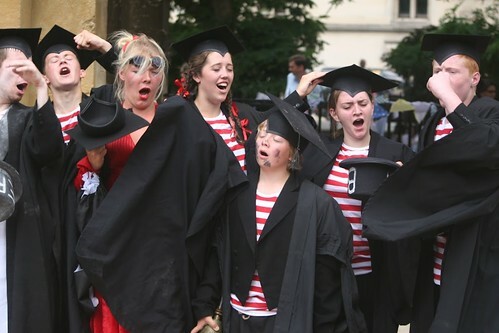 In 2012, over 50 students have been offered places at Oxbridge and medical schools. The Sutton Trust identified us as the most successful school or college in the region for getting pupils into the top 30 universities.